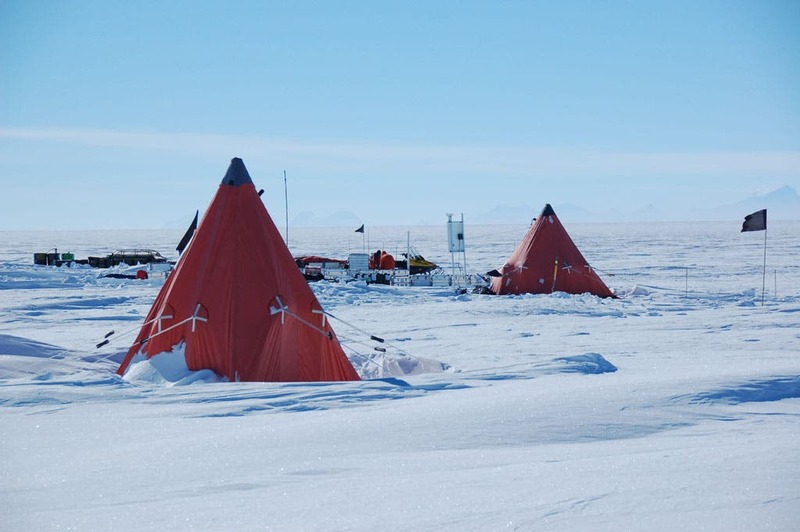 A virus, dubbed "Organic Lake Virophage" or OLV, was discovered in Organic Lake, a 6,000-year-old body of saltwater in eastern Antarctica. Researchers found its genome hidden in sequences of local Phycodnaviruses — giant viruses that basically live in the lake and attack algae. Evidence suggests these two viruses have been swapping genes and co-evolving. Scientists have concluded that the OLV depends on the Phycodnaviruses for survival. The scientists also believe there may be other virus-eating viruses lurking in the depths. The OLV actually support the ecosystem by making sure there's enough algae for other bacteria to eat. In 2008, the first virophage, Sputnick, was discovered. Scientists who have been looking for another large-scale discovery to confirm their findings, have found it. The discovery hold the clue to understanding and defeating the viruses that attack our own immune systems.